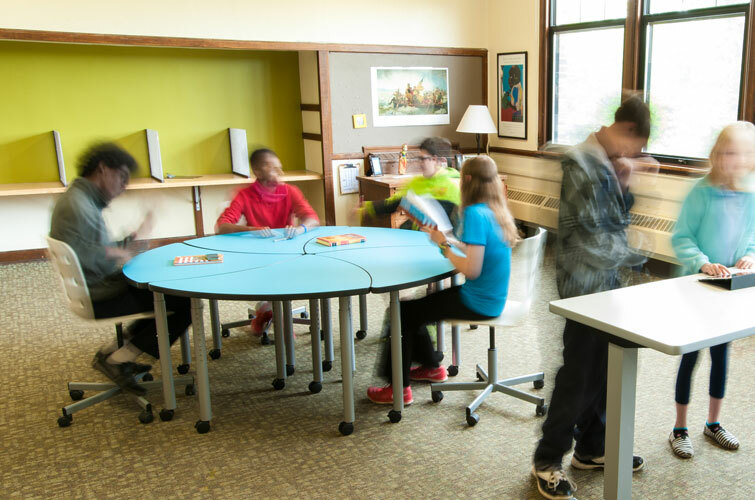 Invest your resources wisely and with an eye to the future with school furniture by Interior Concepts. It’s no small feat juggling budget, facility, and learning needs. We work with your needs in mind, so our furniture is designed to maximize space and is backed by a lifetime warranty. 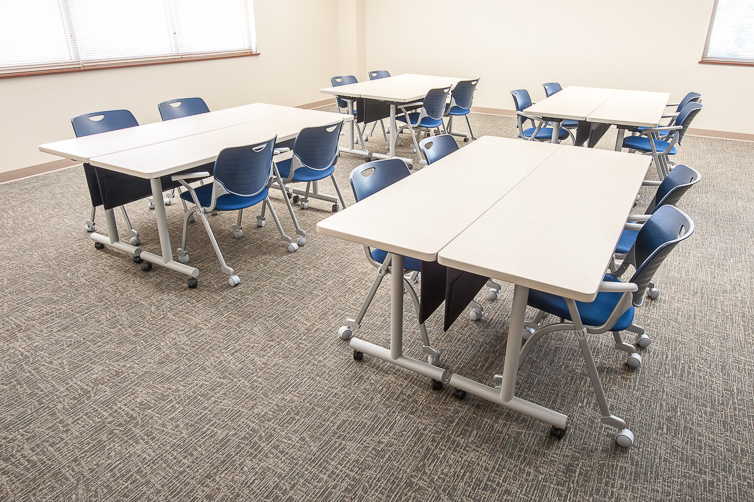 Our durable school furniture is made in the USA and is meant to withstand the needs of learning environments while looking like new for years and reconfiguring easily. Since we focus on call centers, we are familiar with the nuances of floor plan design configurations for your contact center. Interior Concepts does not manufacture furniture to fit in call centers, we manufacture furniture specifically for call centers, and our experienced sales managers can help to design furniture that fits your space and needs. We offer you one-stop shopping for your call center furniture needs and you will work with the same person, even if you have centers in multiple locations, creating a more efficient communication stream. Since we keep electronic records of every project, reconfigurations and additions down the line are a breeze. 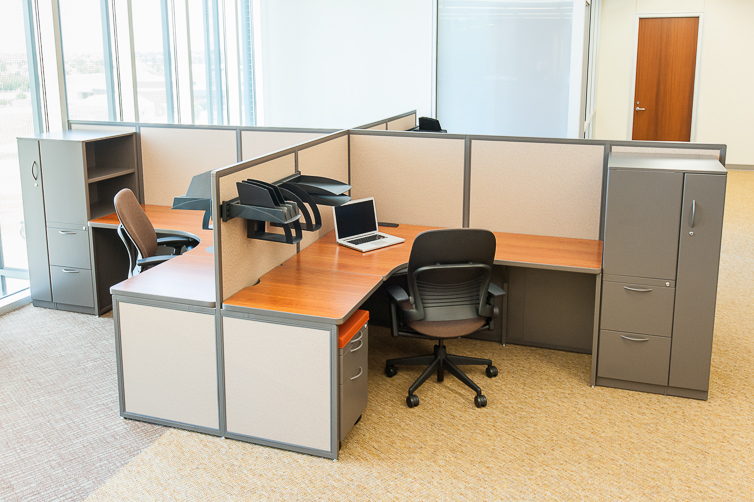 Interior Concepts manufactures modular office furniture for your space and needs. Maximize your space and keep the integrity of your building by modifying designs to work around common design obstacles such as columns. 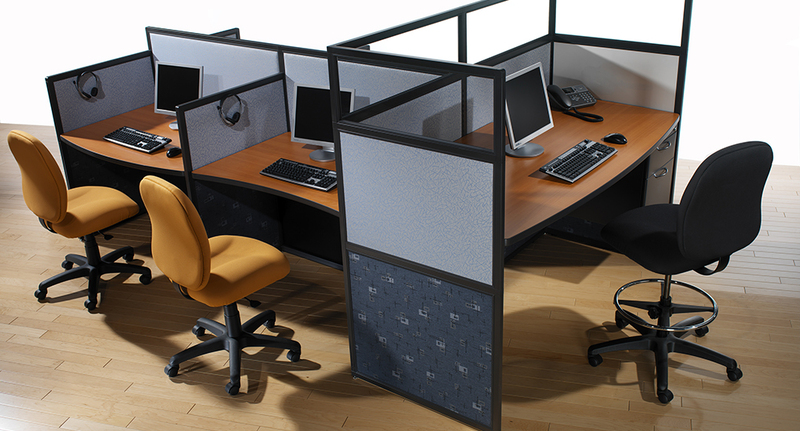 Create a professional look that will hold up over time with our office cubicles, office desks, and receptions stations. All furniture is made in the USA and is backed by a lifetime warranty. Your furniture will withstand years of daily use while looking like new. Seating is a crucial part of workstation ergonomics. 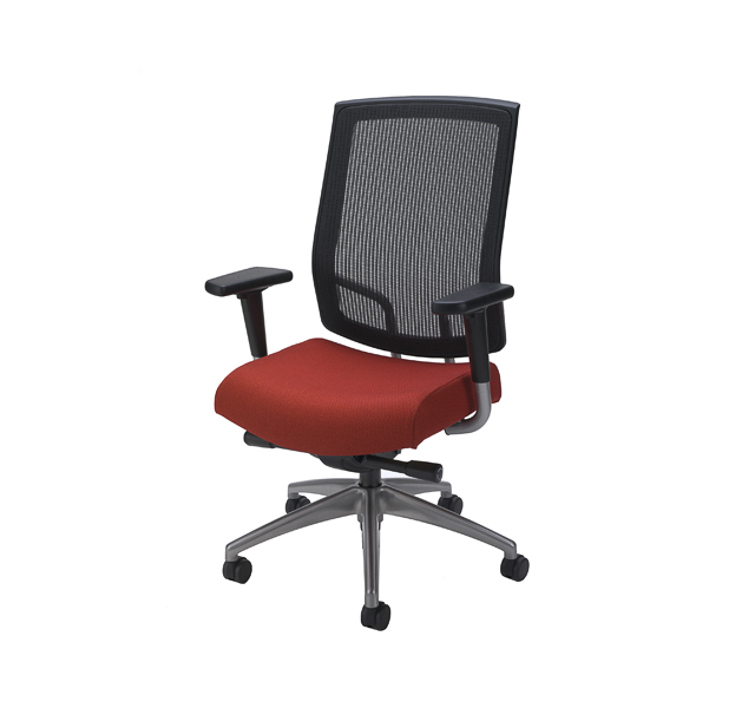 Take a look at our many seating options to select the right fit for you. We offer a complete line of furniture solutions for your space, including chairs. Conference chairs, desk chairs, guest chairs, plastic chairs, and executive seating – we offer it all in countless fabrics and colors. Wherever the space, we can provide a seating solution. 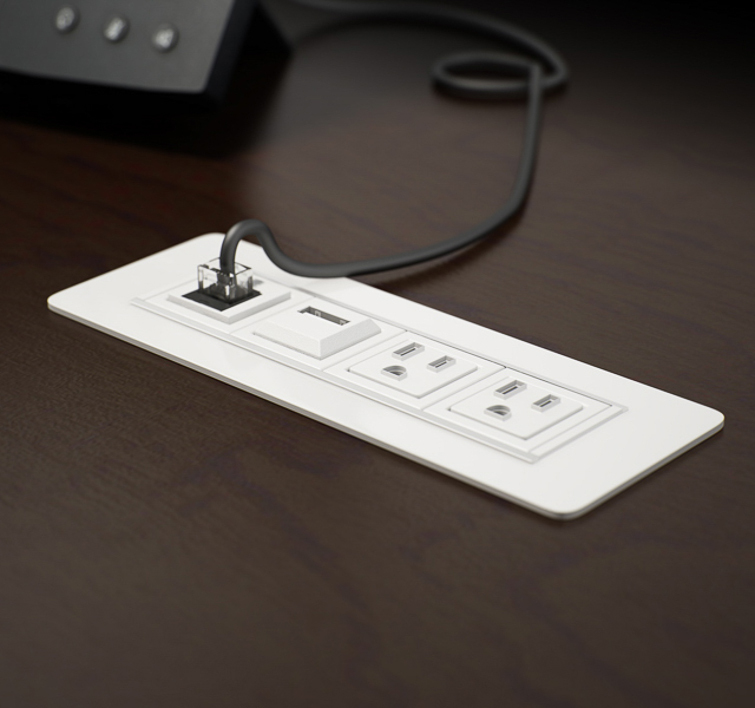 Modify your workstation to fit your needs with desktop power, acrylic options, access doors, and more. If you have a special request, please contact us and we would be happy to discuss your project requirements. 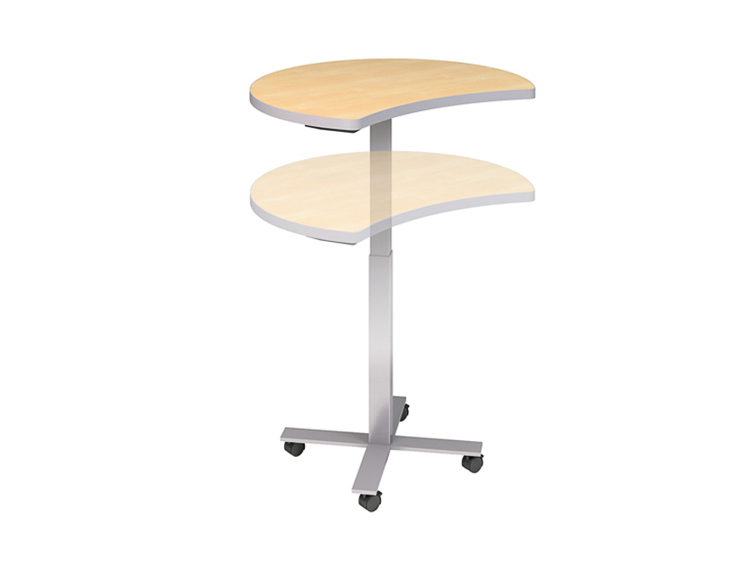 Choose from ergonomic accessories, power/data options, and a multitude of storage options. Do you have a new office space in which you’d like to make a big impact? Or do you need to revamp a commercial office, education, or call center space? 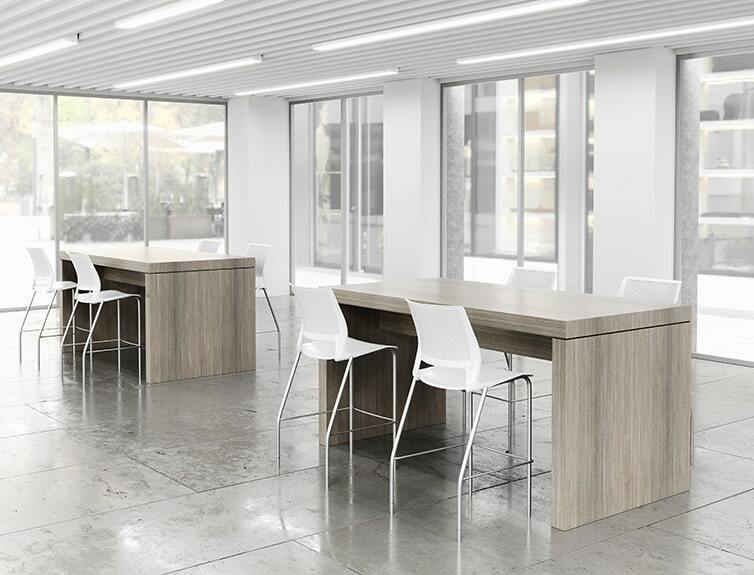 The new stylish Aveera office furniture product line showcases clean and sleek shapes for a modern office that is sure to inspire employees and appeal to your customers.